Datoen er ennå ikke offentliggjort med Sony planlegger utgivelsen av en massiv Johnny Cash-boks som skal inneholde Johnnys 59 album for Columbia pluss ekstra CDer med Sun-materiale og rariteter. The Complete Columbia Albums Collection will feature 63 remastered CDs consisting of 59 Columbia albums (on 60 CDs in this project) with Cash's first 19 Columbia albums in mono on CD for the first time. 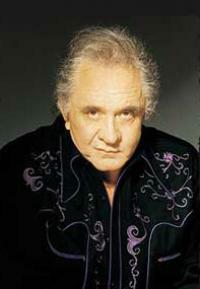 The set will include three CDs of bonus material, one featuring all Cash's recordings for Sun Records and two more with singles, B-sides and guest appearances.